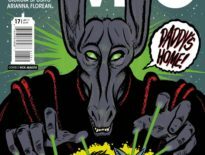 Earlier this year, a Short Trip competition for aspiring writers was launched as a dedication to Paul Spragg, a fellow Big Finish crew member who sadly passed away on 8th May 2014. 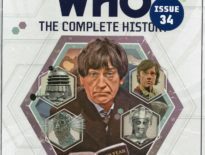 The winning story was Forever Fallen by Joshua Wanisko, which is now available to download from the Big Finish website, to celebrate Paul’s birthday on 29th December. And what’s more, it’s completely free! Until now, an offered chance from the Doctor has never stopped the villain’s schemes. Until now, the android armies, the powerful space stations, the mind-control rays, have gone unchecked to disastrous effect. 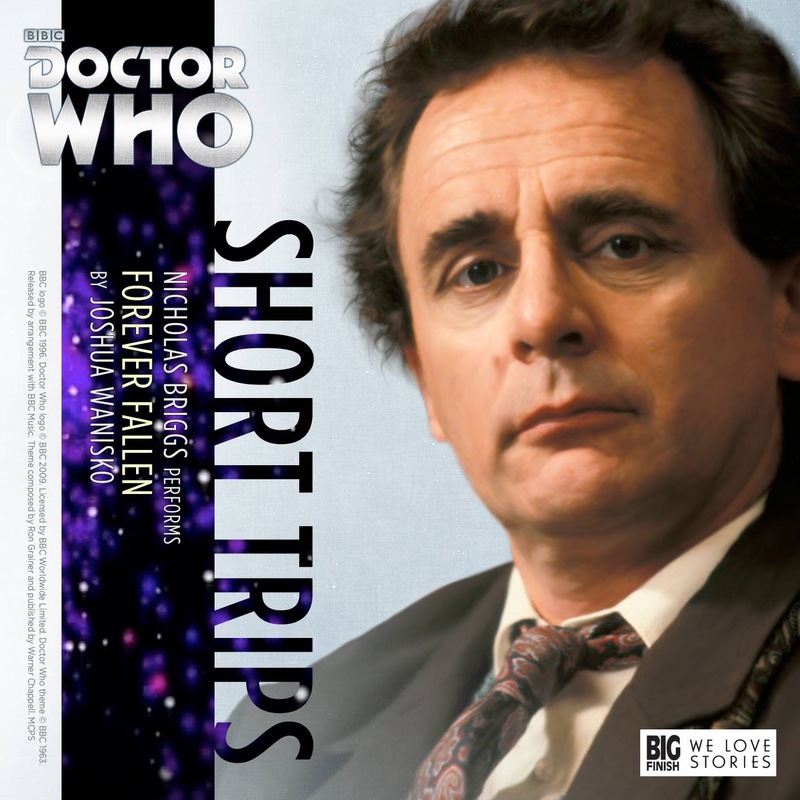 Read by Nicholas Briggs (best known for being the voice of the Daleks and Cybermen, but also executive producer for Big Finish), and directed by Neil Gardner (sound designer on The Highest Science and plenty other audios), Forever Fallen features the Seventh Doctor and Ace. Congratulations to Joshua! Download Forever Fallen completely free from Big Finish now. Plus, as an exclusive bonus, you will receive Joshua’s original submission entry and the studio script in PDF format!